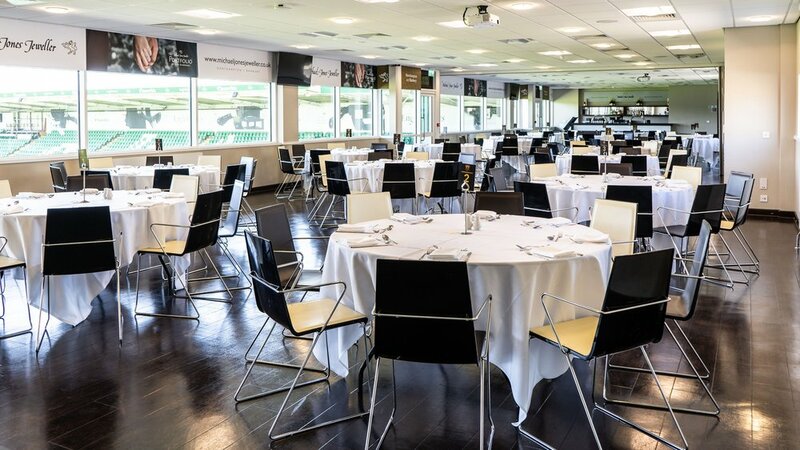 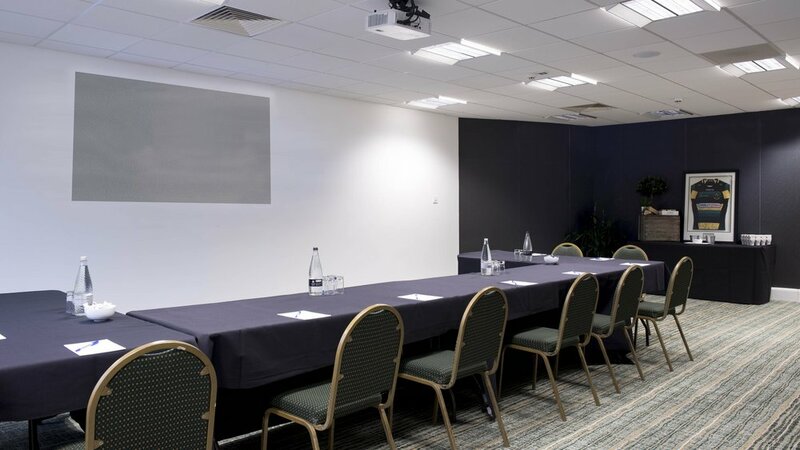 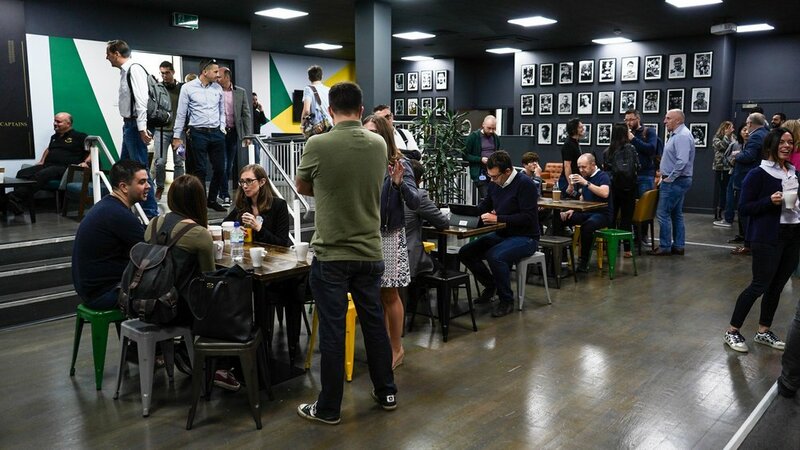 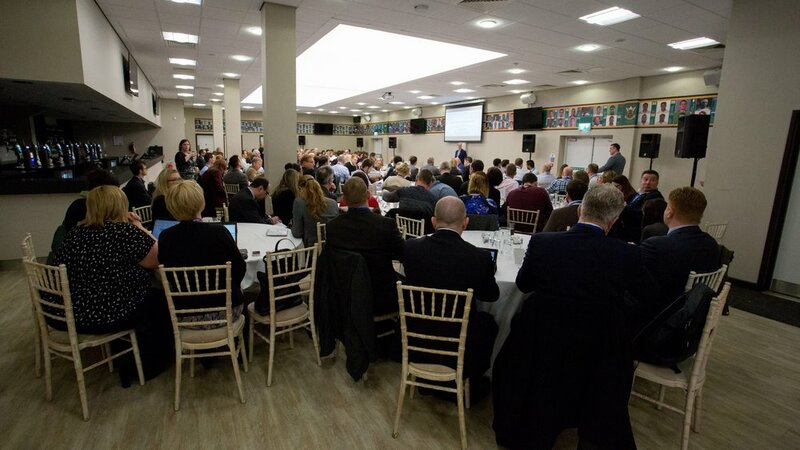 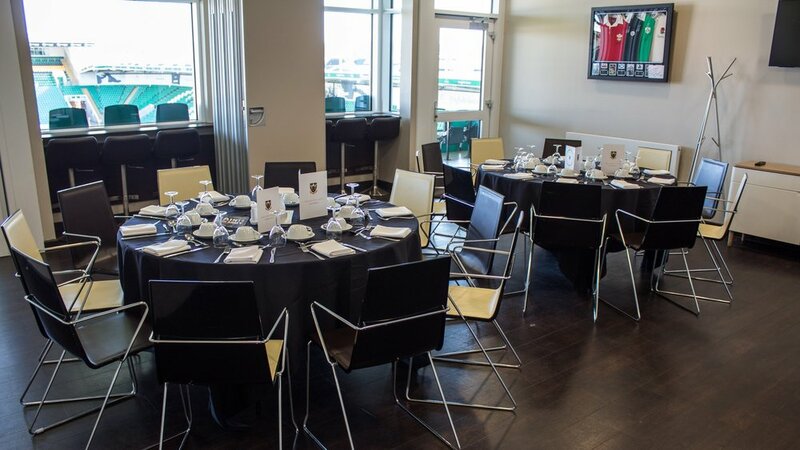 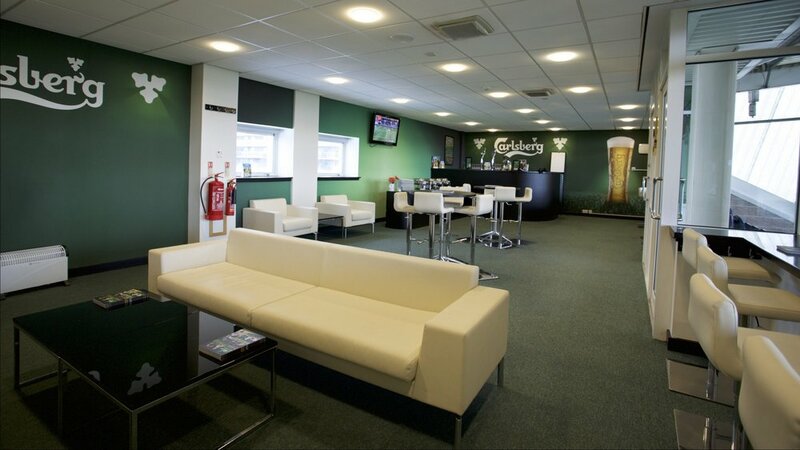 Franklin's Gardens is the ideal venue to host a number of small or large meetings and conferences for up to 600 delegates. 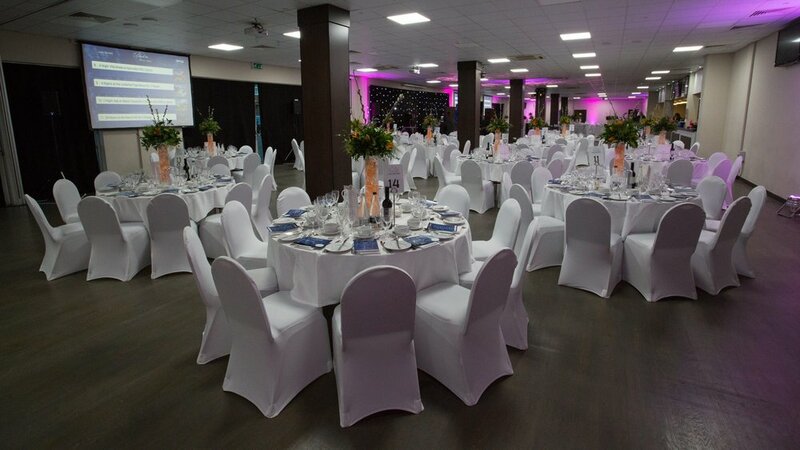 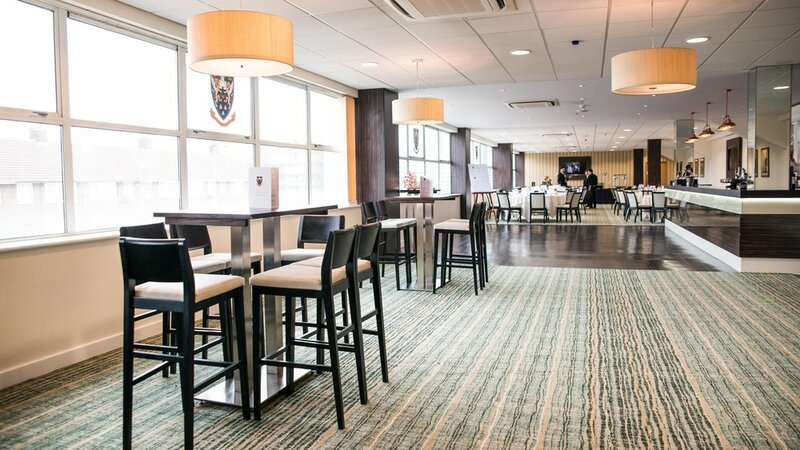 Franklin’s Gardens is a spectacular and unique venue for any private party. 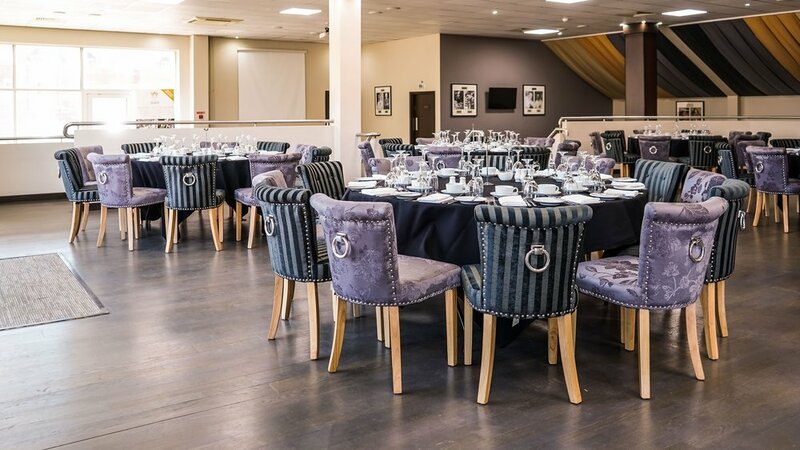 Whether you are celebrating a special occasion, hosting a private gathering or even creating your own themed event, we have a variety of function and banqueting rooms available for private hire.